White top kraftliner is a two-ply product. 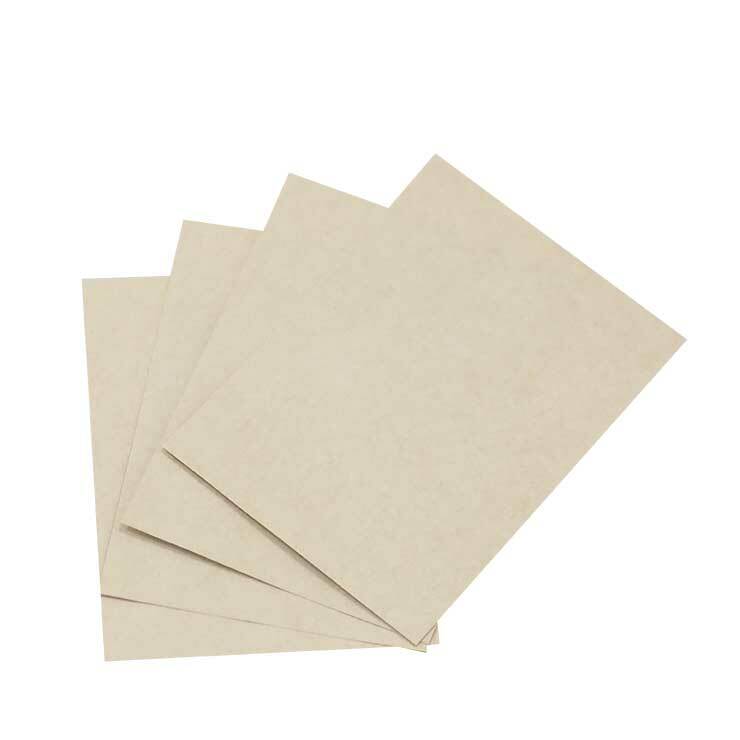 Top ply consists of pure bleached hardwood kraft fibres and the base ply is made of unbleached softwood kraft fibres. 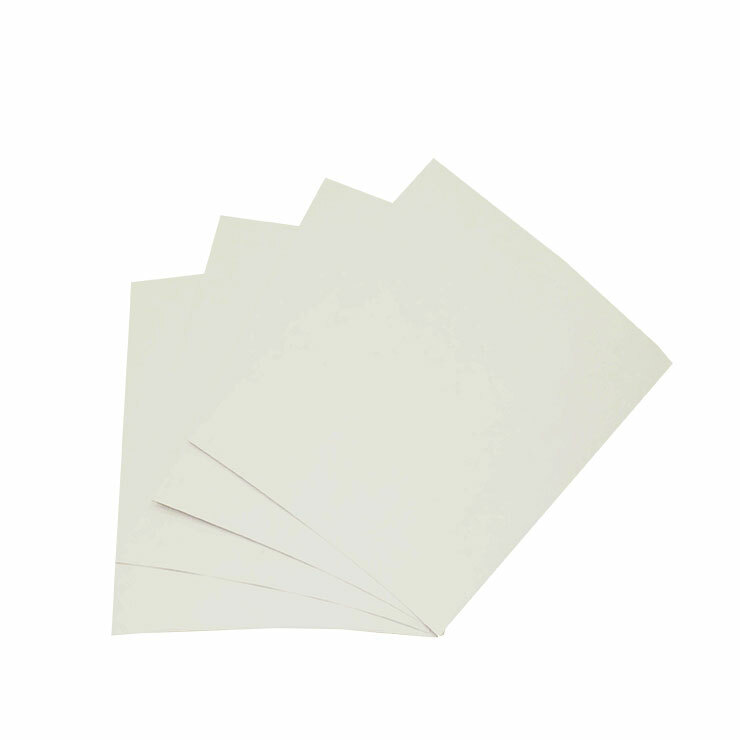 Kraftliner White Top is available in the substance range 80-200gsm. Minimum guaranteed brightness of 77% (ISO 2470-1). Wide range of substances offers typical SCTcd values up to 4,10kN/m (ISO 9895) and typical Burst values up to 890kPa (ISO 2758).